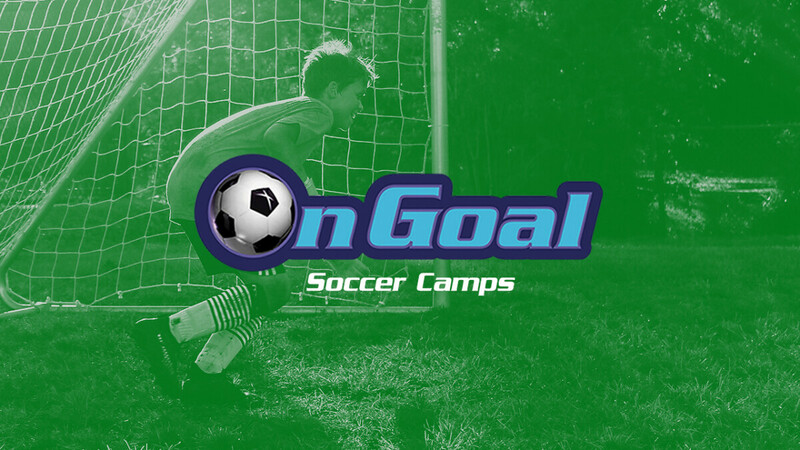 For children entering Kindergarten through 8th grade, On Goal Soccer Camps are designed to provide a fun and positive week of soccer training for players of all levels. Through individual and team training, players will improve their fundamental skills and apply what they learn through small-sided games. Each day includes many fun games and the popular Mini World Cup competition, emphasizing team play and good sportsmanship. Camp will be Monday thru Friday, June 17 - 21. Early Registration Discount: Register by May 18 for a $10/camper discount. For more information and online registration, go to . . .